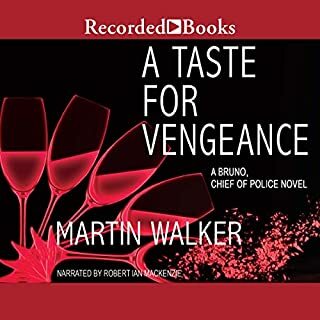 Just one of the worst narrators I have heard on Audible, very little intonation or characterisation to my mind, and not a patch on Nigel Anthony who has performed the other books in the Colin Cotterill series and is, for me, the voice of Dr Siri. The narration was appalling. There was no characterisation and no phrasing. Almost impossible to follow. Good story, awful narration. Such a shame after the previous reader. Sorry Mr Chafers but not good enough. I found the narration weakened the storyline, too 'sing along' for myself though others may feel differently. Just wasn't to my taste. 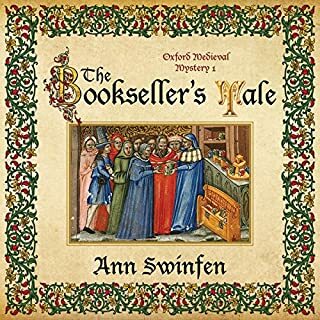 It is such a pleasure to hear a new Dr. Siri book and this was an entertaining, engrossing story. 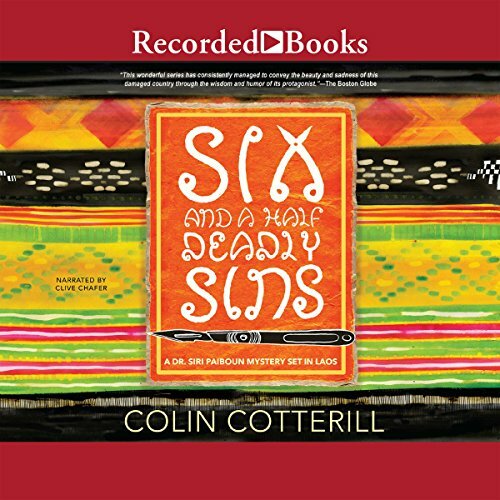 Audible please bring out more of Colin Cotterill's Dr. Siri stories. 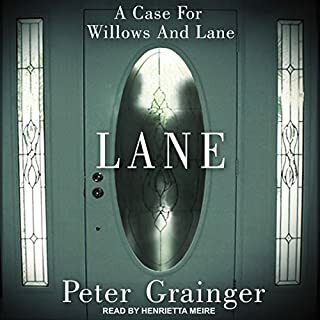 Really enjoyed previous Dr Siri stories, but why was the narrator changed. 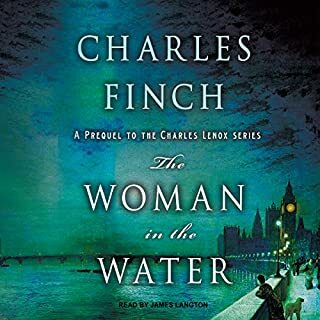 Unfortunately the narrator of this book is so monotonous that he detracts from the story. 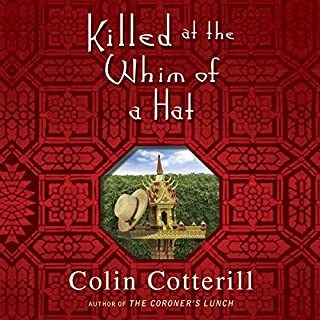 What happened to the first narrator?? This one is so boring and flavourless that he has totally spoilt the story. He’s even got the name of the main character wrong!!!! His name is ‘Siri’ not ‘Silly’. He could have at least got that right!!!! 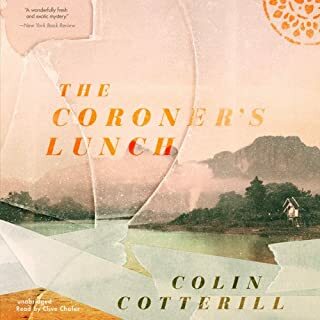 I love all Colin Cotterils books and the previous narrator was excellent. However I found this one really poor, particularly his pronunciation of Siri as Silly, just couldn't continue to listen.